Thank you for your inquiry. We have passed your message on to Historic Mankin Mansion. 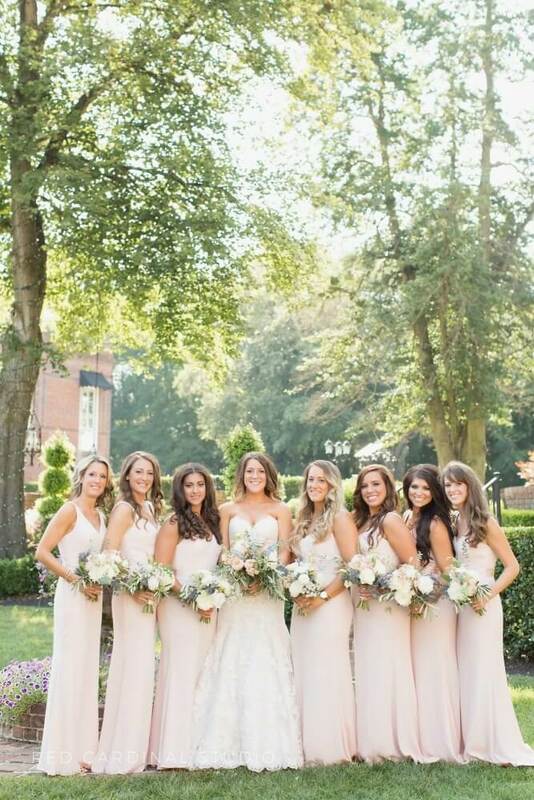 Historic Mankin Mansion provides a stunning backdrop for your most important day of all...your wedding day! With formal English gardens, beautifully manicured grounds, and a one of a kind Historic Mansion, you, your family, and your friends will cherish time spent creating memories that will last a lifetime! Your Wedding Ceremony will be held in your choice of our lush European Gallery or below our 100 year old Sycamore Tree, our Reception Pavilion is timelessly decorated, creating a lovely setting for your own wonderful and unique touches. 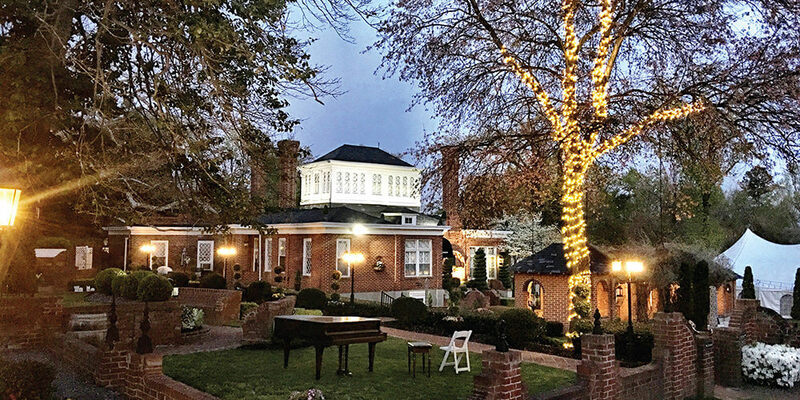 If you are looking for a magical space more extraordinary than a hotel ballroom, a banquet facility, or country club, let Historic Mankin Mansion whisk you away for a calm and heart-warming experience! Wedding packages are available for a brunch, an afternoon, evening, or an entire weekend! Amazing job from start to finish! Mankin Mansion did an amazing job with the whole wedding process. From the planning and working out the little questions, through the day of coordination. The care taken in every step was all we could have asked for. 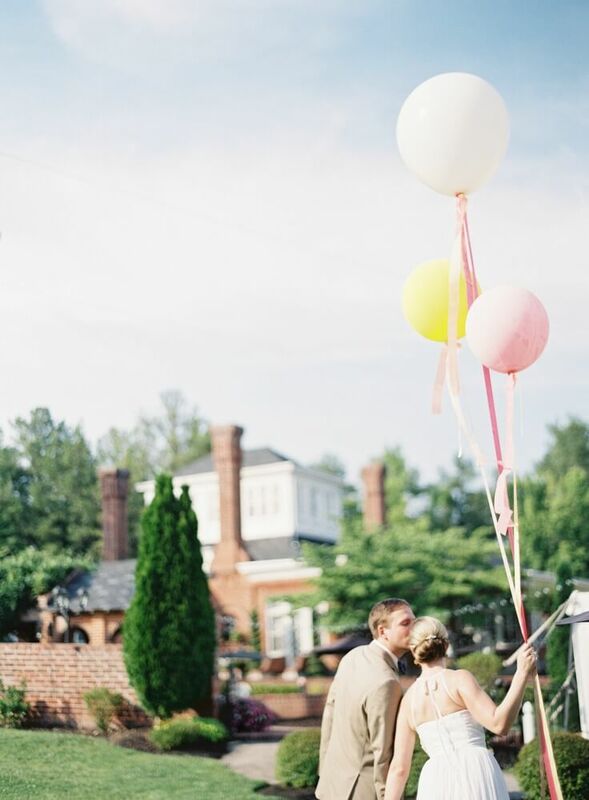 We were so happy with how the day turned out and how we never had any stress or qualms with Mankin Mansion. The staff was always professional and made our day feel like it was everything it was supposed to be. We stayed at Historic Mankin Mansion from Friday through Sunday and it made the whole weekend stress free (not to mention the massages). The man cave was perfect for the groomsmen in the hours leading up to the ceremony and the rooms where the whole bridal party stayed the weekend were beautiful. We used Mankin's preferred vendors and it made it that much easier, using someone that they have a relationship with immensely lessened the questions that came our way. Guests cannot stop raving about how beautiful the grounds were and how much fun they had. 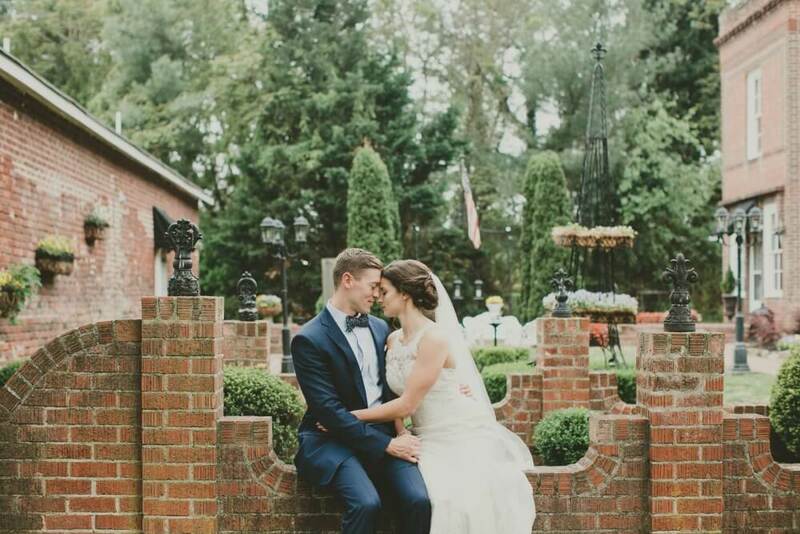 We wish we could do it all over again with Mankin Mansion. The team and space at the Mankin Mansion are top notch. This venue is a hidden gem! Their Planners were so helpful throughout the process, very responsive, flexible, and very accommodating. Our guests could not stop raving about how awesome the venue was. With all the different architecture, pristine landscaping, and lighting/decor there is no shortage of wow factor here. We had planned to have our ceremony outside but due to the chilly temperature we moved inside and we couldn't have been happier with the beautiful second site. Highly recommended Historic Mankin Mansion! 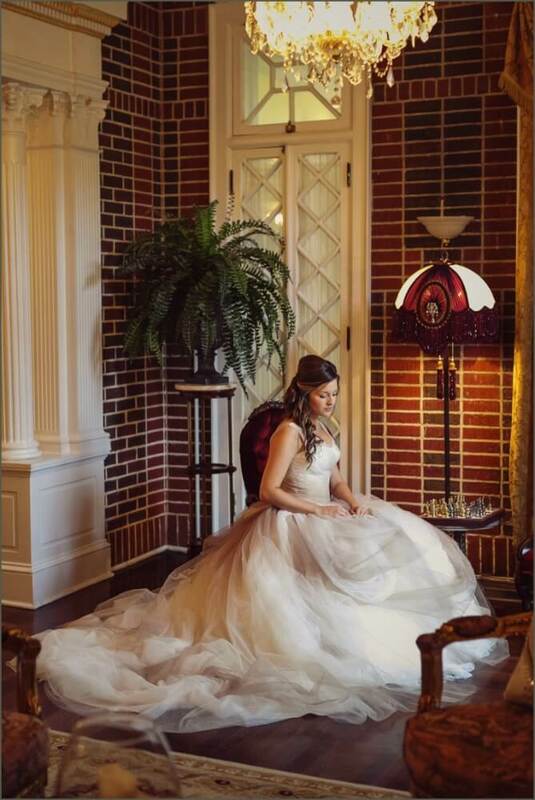 We had our daughter’s wedding at the Historic Mankin Mansion in October and could not have been happier! The great folks at Mankin have wedding planning dialed in. They have spreadsheets and checklists for the hundred details involved in a wedding. I heard “we have that covered” dozens of times while we were in the planning process – and they proved they really did have it all covered. They took care of the coordination with all of the outside vendors that we had chosen; catering, flowers, etc. The venue is gorgeous with well thought out flow from the ceremony to the reception. Having everything in one place was so easy on the family and guests. The proximity to the airport and hotels with shuttle service to and from the Mansion was a big plus. We had a beautiful outdoor ceremony and they have a wonderful facility available in the event of inclement weather, so we were not too concerned about the weather (even in October). The price is reasonable compared to other venues we looked into once we took into account the additional items you may have to pay for separately at other venues that are included at Mankin (e.g. tent, tables, DJ, etc.) and we did not have to drive hours to get to a great outdoor setting. 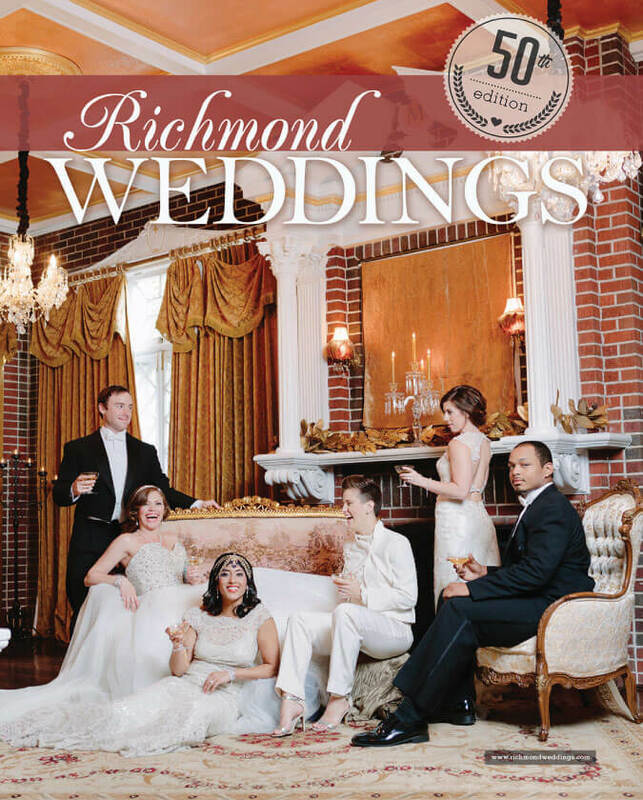 It is Richmond charm at it's finest. It was a perfect day at the Mankin Mansion, made even more so by the supporting staff who made the day go by without a hitch. They include a DJ and Planner into the total price, and Katie our planner was amazing! She made our day seamless and stress-free. On the DJ side, we didn't have a lot of desire to manage all the music and communicating this with him and he was able to put together a list of music that got everyone off their seats. The staff here is great and the value is tremendous for what you get. When making the decision for the Mankin Mansion, my wife couldn't take the initial tour and view the venue, leaving it all on me to select the perfect venue. Mankin encompassed everything we wanted at a reasonable price for us. There is an extraordinary amount of charm bundled into this place. Our guests loved this place and we will always remember this amazing day. If you are on the fence, look no further, stop by and talk to the staff and experience the venue that is the Historic Mankin Mansion. It is Richmond charm at it's finest. You'll love it just as much as we did for our wedding! Wow, wow, wow is really all I can say! HMM exceeded me and my husband’s expectations for our wedding. All of the planners that we worked with were amazing! They dealt with all my questions and constant emails leading up to our wedding, and the entire team was awesome the day of. HMM is a beautiful venue. Our guests complimented us on all the beauty of our wedding, which HMM gets most of that credit! My Daughter’s wedding day was magical. The Mansion staff was behind the scenes all year and kept everything on track. The team on the day of was amazing, the tent and grounds were beautiful. The whole Mankin team along with Martin and Paula are a class act. Thank you for a weekend to remember! Amazing Place for a Wedding! An absolutely amazing place for weddings! So many beautiful looks all over the property. Couldn't ask for better owners who truly know how to manage your wedding weekend/day! This place is truly amazing and totally worth every penny! Just had my daughter’s wedding there, the staff was so great to work with. The venue is absolutely beautiful. Couldn’t have asked for a better place. The wedding planner and day of planner were so easy to work with, kept things on track and running as planned. The DJ kept everyone on the dance floor. It was a perfect day at Historic Mankin Mansion, made even more so by the supporting staff who made the day go by without a hitch. They include a DJ and Planner into the total price, and Katie our planner was amazing! She made our day seamless and stress-free. On the DJ side, we didn't have a lot of desire to manage all the music. In communicating this with him, he was able to put together a list of music that got everyone off their seats. The staff here is great and the value is tremendous for what you get. When making the decision for Historic Mankin Mansion, my wife couldn't take the initial tour and view the place, leaving it all on me to select the perfect venue. Mankin encompassed everything we wanted at a reasonable price for us. There is an extraordinary amount of charm bundled into this place. Our guests loved this place and we will always remember this amazing day. If you are on the fence, look no further, stop by and talk to the staff and experience the venue that is Historic Mankin Mansion. It is Richmond charm at it's finest. You'll love it just as much as we did for our wedding 7/30/17. "Magical"..."best wedding ever"..."a fairytale"...these were just a few of the comments from the guests that attended my daughter's wedding on October 7. 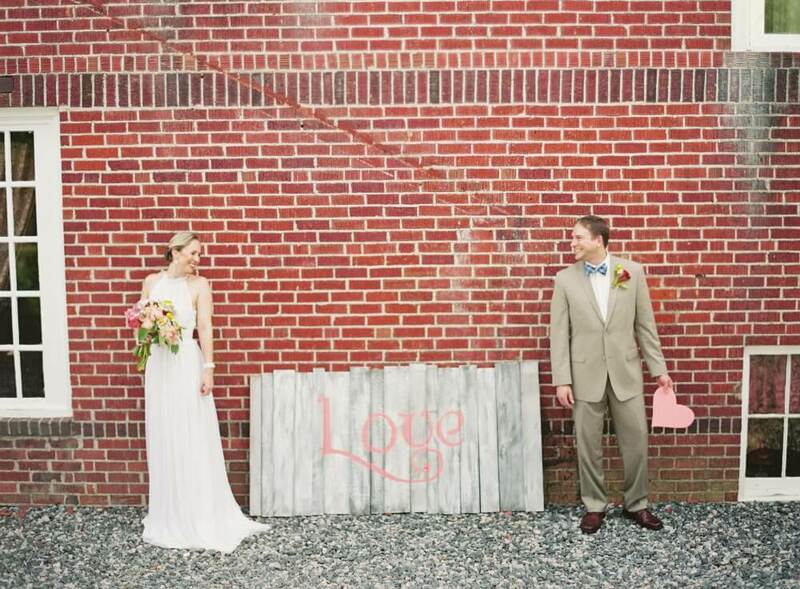 It would have never happened without our planner, Katie, and the fabulous staff at Mankin. Nobody wanted it to end. The venue is absolutely beautiful, the DJ is awesome, the grounds are spectacular, lights and lanterns are so romantic and the staff is so friendly and professional. Thank you, Katie, for all of your hard work and for making Kait's dream come true. It truly was a fairytale wedding...a night we will always remember. Historic Mankin Mansion was the best decision we could have ever made for a venue. From start to finish they were prompt, professional, and so very kind. Katie was WONDERFUL. She made everything so smooth, and the amount of detail to the venue was amazing. She also saved the evening when my husband ripped my dress and was right behind with a paperclip to fix the issue. Words cannot describe how beautiful the venue is with the lights and landscape. Also, Eric, our DJ was excellent. Kept the crowd entertained all night! "I'M HAVING MY WEDDING AT THE MANKIN MANSION!" Our wedding at the Historic Mankin Mansion was a breeze because our wedding planner, Gina, was meticulous, careful, thoughtful, and organized. At our first meeting, I was given a pre-organized binder with suggestions and recommendations for every aspect of the wedding, complete with brochures and contact information for all types of officiants, caterers, glam squads, and anything else you can imagine wanting or needing on your wedding day. Gina continued to keep all of my contracts together by personally emailing every single person we booked for the wedding. She worked with us through Skype since we live a state away and asked us many detailed questions to ensure our day was exactly how we wanted it. At the rehearsal, Gina was very clear so our huge wedding party knew exactly what to do. She even provided us all with a detailed, to-the-minute itinerary for the wedding day, which impressed and calmed me. On the day of the wedding, Gina was so happy and congratulatory, answered all of our consistent and annoying questions without once losing patience, and seemed to be everywhere at once so that everything ran smoothly. She even showed up at the very end of our sparkler send-off waiting for us at the car to congratulate us once more. Martin did an excellent job by double-checking all of the wedding party's names, playing all of our song choices, and throwing in some of his own to make sure everyone was up, dancing and dancing. The grounds were absolutely beautiful. If our florist's flowers had not been there, it still would have given off a lovely garden feel by itself. I wanted to have my wedding at the HMM because I attended a wedding there 7 years ago. Everything I loved about that wedding was the same for mine 7 years later, indicating their consistency and precision with each and every detail. One of our groomsman later screamed to us while we were dancing, "I'M HAVING MY WEDDING AT THE MANKIN MANSION!" I must have visited The Historic Mankin Mansion at least four times before finally committing because honestly I can be so indecisive but I couldn't deny that there was something about the beauty of the grounds and pleasant staff that caught my attention immediately. We were provided with a nice binder to assist with planning and it even included recommended services such as caterers and photographers. Gina did such an amazing job with keeping me on task with emails and was always prompt to respond to every single question, and trust me there were a lot. Because our wedding party were mostly out of town we were unable to have rehearsal on the planned day but Martin and staff agreed to a quick rehearsal before the wedding which went so well. So fast forward to me sitting in the carriage house which is designated for the bride with absolutely no worries. Gina and staff made sure to go exactly by the plans we discussed at the meetings and everything ran smoothly. Right before the ceremony it began to rain (luckily it stopped) but staff was right on it with making sure chairs were dry for arriving guests and providing umbrellas. Martin did an amazing job with the music throughout the ceremony and the reception as we had discussed and had no problem allowing family members to grab the mic. The staff does an amazing job with decorating the venue how you choose and are even creative and take initiative to make things look that much beautiful. I absolutely loved the effort and dedication and all the "extras" that went into making our day perfect and it was just that. If I had one complaint it would be that it had to end. Our family and friends are still talking about the wonderful time they had and we've received wonderful feedback such as the "wedding of the year" and "best wedding I've ever been to." I would recommend this venue to every bride and groom. We truly had no worries the day of the wedding making it that much special! Thanks so much Mankin Mansion! Love is the right word to use for this magnificent place!! Us and our guests enjoyed this place so much. We loved how attentive the staff was and the night was perfect. We also couldn't believe how with all the information we told them they didn't forget anything:) all of our friends and family keep asking us to redo everything as it was the best time that they have had in there life. We fell in love with this venue! My fiancé and I had the perfect wedding at this venue in May. 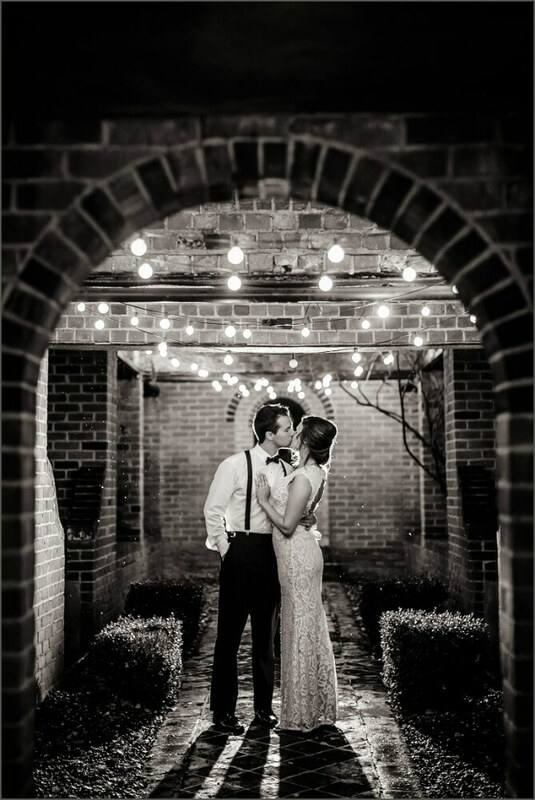 We utilized the overnight package and our family and friends fell in love with this venue as well. The venue offers so much and is truest unique!! Katie and the planning team made our day perfect and Katie was so responsive, organized and guides you through the entire stressful wedding planning experience. There was nothing I would change about our wedding, I only wish that we could relive that perfect day over and over!!! I could not say enough positive about Mankin Mansion!! We had the most perfect wedding here and it would not have been possible without Katie and the staff. DJ Martin was the BEST and kept the guests on the dance floor and having a great time. The day-of was so organized and we received multiple compliments on how well organized and smooth the whole day was from start to finish. If we could do it all over again, we wouldn't change a thing! We had our ceremony and reception at the Historic Mankin Mansion and loved how everything turned out! We picked this venue for many reasons including a top notch DJ, a beautiful setting that didn't need a ton of decorations/embellishments, separate space options for the ceremony and reception, an included day-of coordinator, an experienced event team, and a TON of included rentals (like chairs, tables, A/V, tent, dance floor, etc). The price originally made us hesitate, but by the time we factored in all the things that were included, we realized it was a great choice! We met with our planner, Katie, a couple times leading up to the wedding and she helped us stay on track with wedding "to-dos". The most beneficial meeting was the final walk through the week of the wedding - you bring all your decor and that way you can totally unload all your mental notes about where you want things, how you want things displayed, etc. You also sit down and talk through every detail of the rehearsal and wedding day. For us, that meeting was Tuesday before our Saturday wedding and helped me let go of a lot of wedding stress knowing Katie was now handling all that. Katie also did a great job the day of. She kept our timeline on track without making the day feel rushed or strained, which I'm sure is a hard job! Our DJ, Martin, was phenomenal. He read the crowd perfectly and everyone keeps raving about how awesome the music was. We had a packed dance floor all night! I would absolutely recommend having your wedding at the Historic Mankin Mansion. Planning a wedding is a wonderful, but unbelievably stressful process. Knowing that we could lean on their tried and true expertise and knowing that they wouldn't let us miss something, was a huge asset! We got married at HMM on New Years Eve. From the first time I contacted them to the wedding, (and since the wedding!) the staff of the Mansion has been exceptional. Despite going through two transitions with different coordinators, staff were always responsive and helpful. Katie made sure that all of my questions were answered and day of I was completely calm because I knew everything was taken care of Martin, Paula, Katie, and the rest of the staff went out of their way to make sure we had everything we wanted and needed for our day. We got married in the newly renovated gallery, which was breathtaking. Our ceremony required no extra decorations. The grounds and main house are also stunning. We are still getting compliments on the venue from our guests. My husband and his groomsmen loved the game room for getting ready. The Mansion was the perfect place to have our wedding, from the atmosphere and decor to the amazing staff. I would recommend to anyone and everyone! 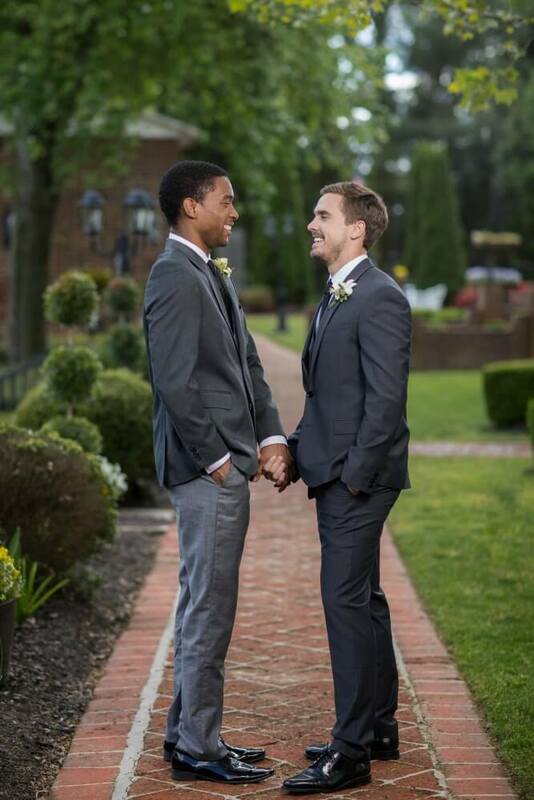 Our wedding was such a wonderful day and our guests had a great time and loved the venue. As a bride doing my own wedding planning I was a bit frustrated with the Mansion staff - I felt like their staff was, at times, unprofessional and unorganized during the planning process. The process leading up to our wedding was not as smooth and perfect as was promised to us. Our planned changed from when we signed our contract. Our new planner was late or had to reschedule some of our meetings due to miscommunications, including a meeting where we flew in from out of town to have a vendor meeting at the mansion. The vendors were not given the correct date/time by our planner so they were not there to meet with us. A few things that we were disappointed in (but did not affect our guests experience) was the mansion itself was closed on our wedding day and we were unable to take pictures inside, a BIG disappointment for us since that was a major selling point of getting married here. Other things were the team told us we had to have our ceremony inside, and it was presented to us very poorly (I was told by someone at the mansion I had never seen/met before). We ended up holding firm for an outdoor ceremony (big thanks to our photographer), had to sign a waiver, and it turned out absolutely perfect being outdoors. The way they handled the day with me as the bride was really sub-optimal in my opinion. The mansion was a beautiful venue and our guests had such a fabulous time, but I would definitely say the planning process and working with their staff was not the perfect process I was promised. Also I feel the grounds/property are not really maintained to the standards they promise, especially with the Mansion being closed for us, and minimal bridal necessities in both the getting ready suites boys and girls. CJ, Thank you for your kind words about our guest experience- we take great pride in ensuring that your celebration is a memorable day for all. Unfortunately, the wedding day fell the day after a significant hailstorm and we personally did everything possible to make sure the property looked its best, but sadly, The Rockefeller Room was closed for the first time in our 11 years due to damage. So rarely does an Act of God have such an impact on an event but we do our best to outline the possibility in our contractual clause to ensure expectations are set. The initial planners with the wedding are no longer on staff and we're just thrilled to now have the very best team in place. Our vetting process has been fine tuned to the point that we can say with confidence that we'll continue to operate at the very highest standards. Please don't hesitate to reach out to us directly with any further questions or concerns at info@historicmankinmansion.com. My husband and I got married at Historic Mankin Mansion this past April and it was hands down the best day of our lives. 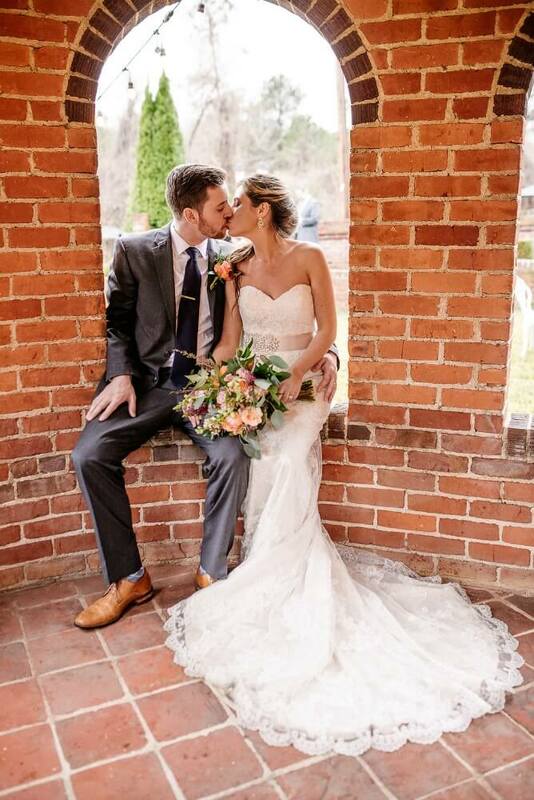 Everything was so wonderful with the help of the Mankin Mansion staff and our planner which was provided through the venue, Katie. We had several meetings with Katie before the big day and she did a great job of communicating with me when I had questions in a timely manner. She also did a great job communicating with my other vendors and confirming all of the details so I didn't have to worry about it. Because of the Mankin Mansion staff, I truly had nothing to worry about on my wedding day other then focusing on having the best day with friends, family, and of course my husband. Our whole wedding party and immediate family also stayed at the mansion the night of our wedding and I am so glad we made the decision to do so. All of the accommodations were fabulous and I have heard so many positive comments from our wedding party. We also had breakfast at the mansion the next morning and it was delicious and a great way to end our experience. This is such a lovely venue with really great staff- I would not change a thing if I could do it all over again. Highly, highly recommended! History: Set on a winding road just outside of Richmond, Virginia, Mankin Mansion is a sprawling showplace of the art of brickwork. 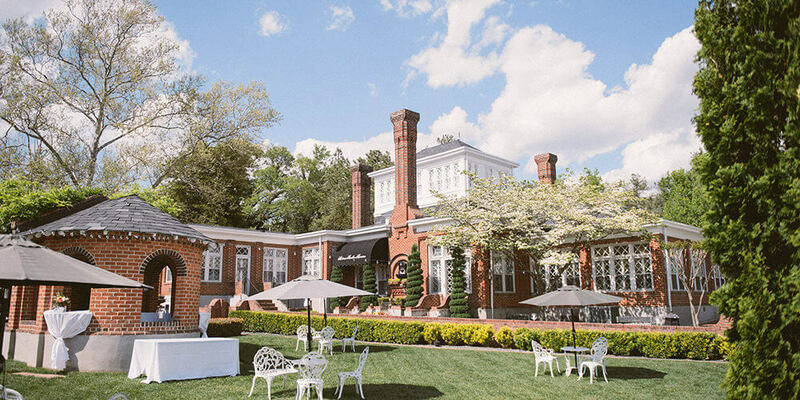 The residence was built for Edward Thurston Mankin, the founder and owner of one of the South's most highly regarded brick foundries, which operated from 1903 through 1951. Although the brick-making kilns are now gone, the 7,000 square foot Mansion and its five dependencies are connected by intricate brick walks and walls. Gallery: Enjoy the picturesque backdrop of our lavish, vintage, European styled Gallery for your Ceremony or Reception. 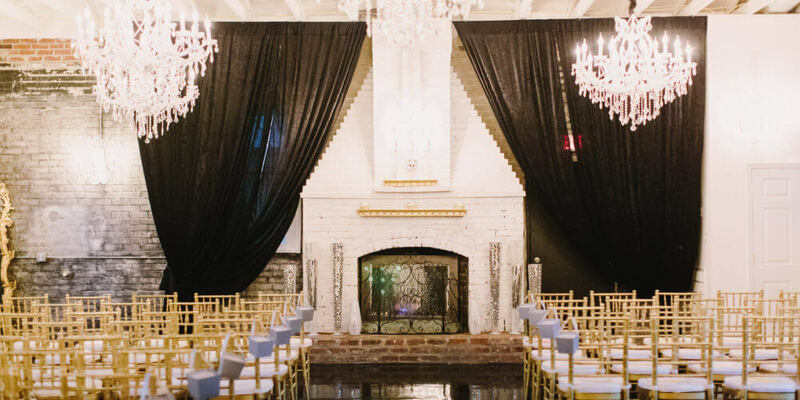 The grand space opens through swoon-worthy European doors and is decorated with opulent chandeliers, ornate mirrors, and lush velvet curtains...the perfect backdrop for your heartfelt vows! 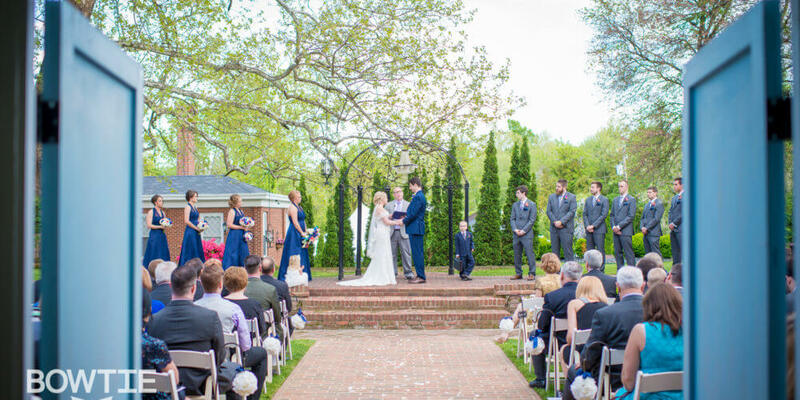 Garden: Imagine walking down the long brick aisle in our English Formal Gardens and up to the intricately designed Ceremony Gazebo under our 100 year old sycamore tree. 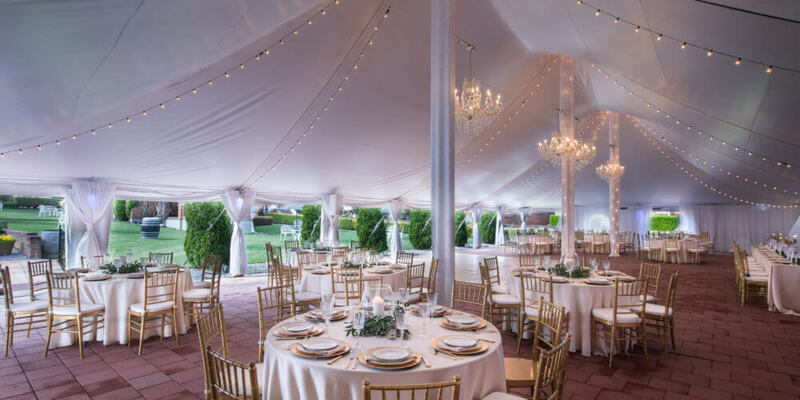 Pavilion Tent: Our High Peak Pavilion is the perfect stage for your reception with stunning crystal chandeliers, ballroom Chiviari chairs, and draped Italian lighting. Our Pavilion includes custom uplighting and a spacious open air dance floor where your guests can dance the night away! Planning Process: Our highly skilled planning team will help you bring your vision to life. From in person planning meetings, curated vendor recommendations, detailed timelines and floor plans, and full coordination on the day of your wedding - you will be sure to not only enjoy your big day, but every step along the way! DJ Team: Our extremely talented DJ team will orchestrate all your favorite music seamlessly for your ceremony, cocktail time and reception. Together with our planners, they insure an amazing event! The Wedding Industry’s Best Kept Secret!